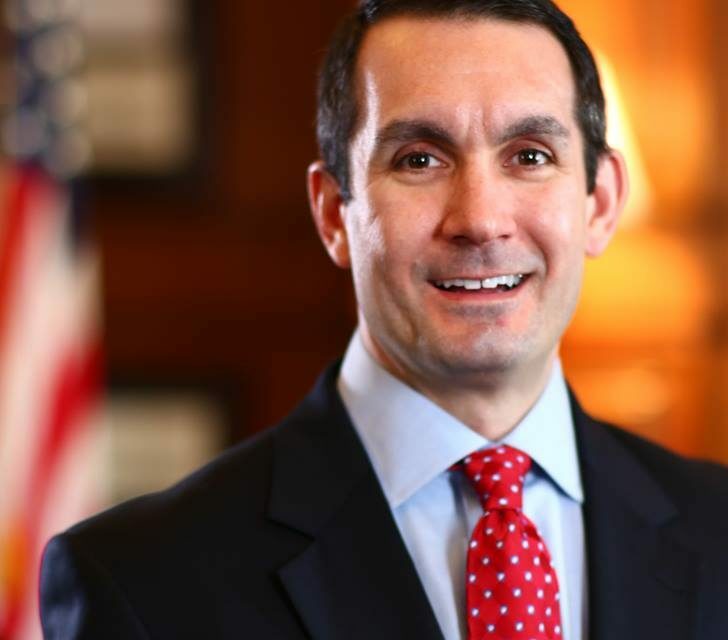 Auditor General Eugene DePasquale = announced the release of audit reports for volunteer firefighters’ relief associations in Adams, Bradford, Bucks, Cambria, Huntingdon, Indiana, Luzerne, Northampton, Susquehanna and Warren counties. The Department of the Auditor General examines volunteer firefighters’ relief associations, which receive state aid from a 2 percent state tax on fire insurance premiums purchased by Pennsylvania residents from out-of-state casualty insurance companies. In 2018, 2,518 municipalities received $55.1 million in state aid for distribution to local volunteer firefighters’ relief associations to provide training, purchase equipment and insurance, and pay for death benefits for volunteer firefighters. Complied with applicable state laws, contracts, bylaws and administrative procedures as they relate to the receipt of state aid and the expenditure of relief association funds, except for one finding: noncompliance with prior audit recommendation for failure to maintain a complete and accurate equipment roster. Complied with applicable state laws, contracts, bylaws and administrative procedures as they relate to the receipt of state aid and the expenditure of relief association funds, except for four findings: undocumented expenditures, untimely deposit of state aid, inadequate signatory authority for the distribution of funds and noncompliance with prior audit recommendation for failure to maintain a complete and accurate equipment roster. The VFRA did not have supporting documentation to explain a $10,000 expense to the affiliated fire company. 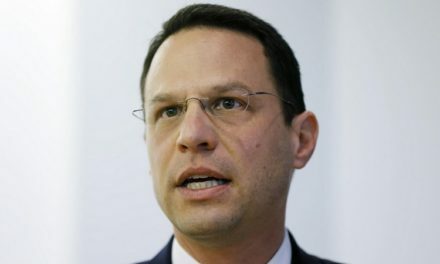 The VFRA did not deposit $11,261 in state aid, allocated by Rome Borough and Orwell and Rome townships, within the 60 day of receipt deadline. Several checks drawn on the relief association’s checking account only contained one officer’s signature instead of the two signatures required by law. 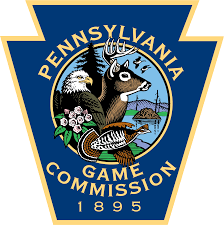 Complied with applicable state laws, contracts, bylaws and administrative procedures as they relate to the receipt of state aid and the expenditure of relief association funds, except for two findings: untimely receipt and deposit to state aid and inappropriate ownership of rescue vehicle. 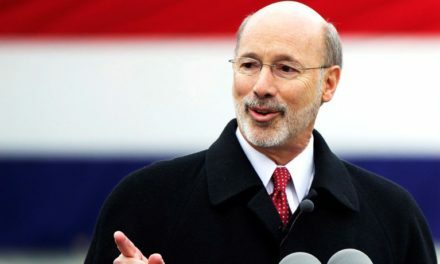 The VFRA did not deposit $1,307 in state aid, received from Cherry Tree Borough, within the 60-day of receipt deadline. A rescue vehicle was inappropriately titled to the affiliated fire company and not the relief association. Complied with applicable state laws, contracts, bylaws and administrative procedures as they relate to the receipt of state aid and the expenditure of relief association funds, except for two findings: failure to secure ownership interest of rescue vehicle and noncompliance with prior audit recommendation for insufficient bond coverage. The VFRA spent $11,000 toward purchasing a vehicle for the affiliated fire company but did not secure ownership interests in the title of the vehicle. The VFRA has $15,000 in bond coverage but had $18,390 in assets. Complied with applicable state laws, contracts, bylaws and administrative procedures as they relate to the receipt of state aid and the expenditure of relief association funds, except for one finding: insufficient bond coverage. As a result of our audit, the VFRA increased its bond coverage. Complied with applicable state laws, contracts, bylaws and administrative procedures as they relate to the receipt of state aid and the expenditure of relief association funds, except for four findings: unauthorized expenditures, untimely receipt of state aid, inappropriate ownership of emergency vehicle and relief association inappropriately registered certificate of deposit under another federal tax identification number. The VFRA spent $478 for maintenance of a fire company-owned vehicle. The VFRA did not deposit $4,208 in state aid, allocated by Sugar Grove Township, within the 60 day of receipt deadline. A certificate of deposit, worth $2,873, was not registered under the relief association’s tax identification number. The VFRA purchased an emergency vehicle but the title was issued solely in the name of the affiliated fire company.